HUGE HAUL! Large Family Grocery Shopping $788 Walmart Pick Up Order! Today I have a HUGE HAUL for you on YouTube! It’s my latest large family grocery shopping pick up order from Walmart grocery. 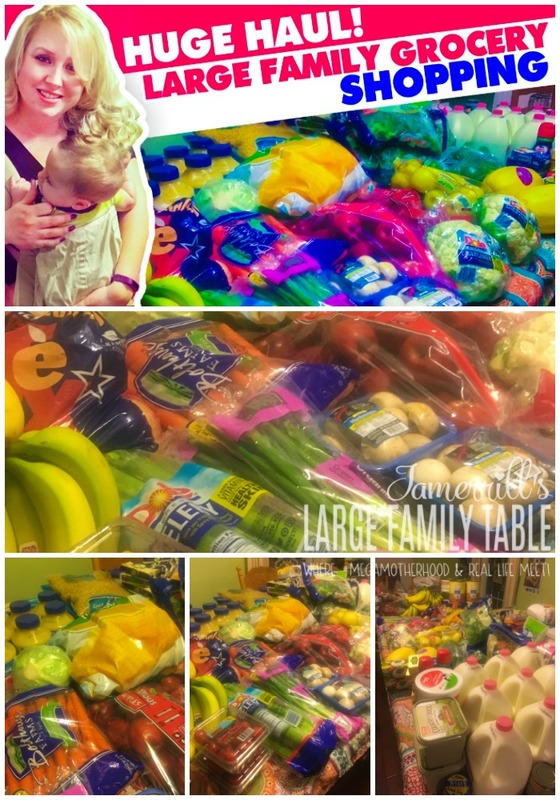 This huge grocery haul was under $800 and had a ton of groceries for my upcoming large family freezer cooking days where I make a bunch of freezer meals – large family size! 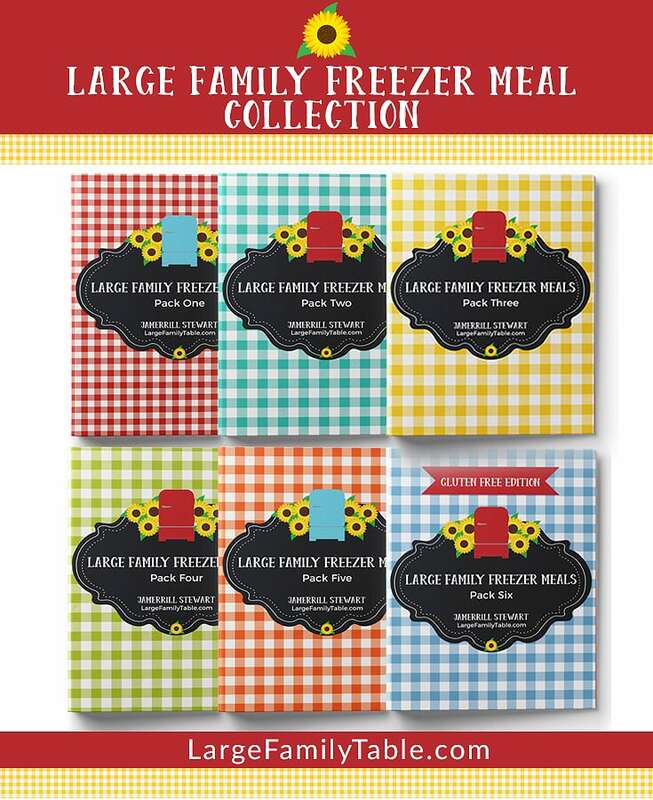 SIGN UP for the free Mega Freezer Cooking Planning Pack here, too! Click here to watch the full HUGE HAUL! Large Family Grocery Shopping $788 Walmart Pick Up Order! vlog.